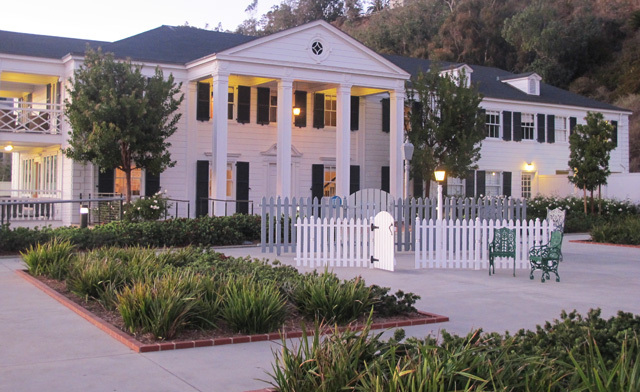 Events--STYLE STORIES-JOAN CRAWFORD Talk at Annenberg Beach House Tomorrow! In the next of my STYLE STORIES series at the Annenberg Beach House, I'll be speaking about the career and style evolution of Joan Crawford! Some from the Golden Age of Hollywood have transcended film and have become iconic because of their style. 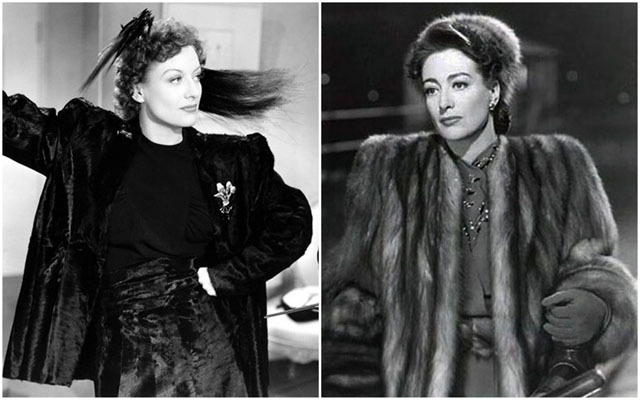 This is the third in a series that compares films from different times in the careers of four legendary actresses—Marlene Dietrich, Gloria Swanson, Joan Crawford, and Audrey Hepburn. 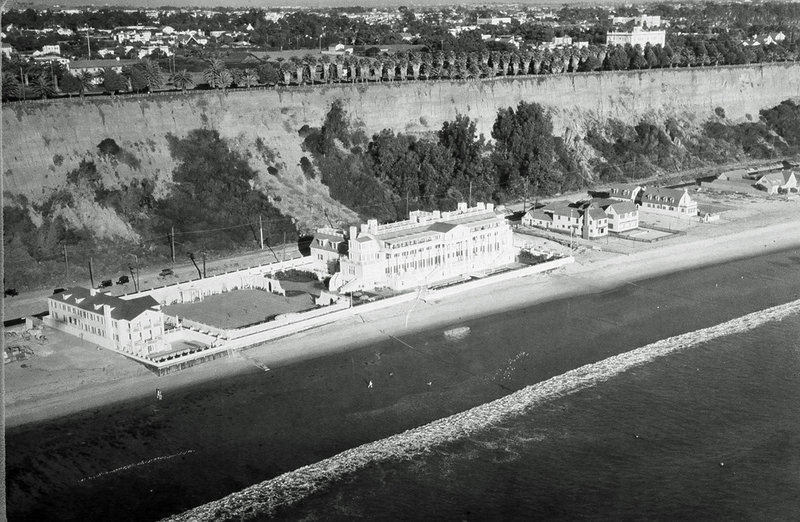 An additional area of interest is that the Annenberg Beach House is the former estate of 1920s and 1930s screen star Marion Davies and William Randolph Hearst, and Joan is another actress in this series who has a personal connection to the place. To see the date and details of the last in the STYLE STORIES series, visit the GlamAmor Events page for more information.